PENTHOUSE WITH PANORAMIC OCEAN VIEWS. 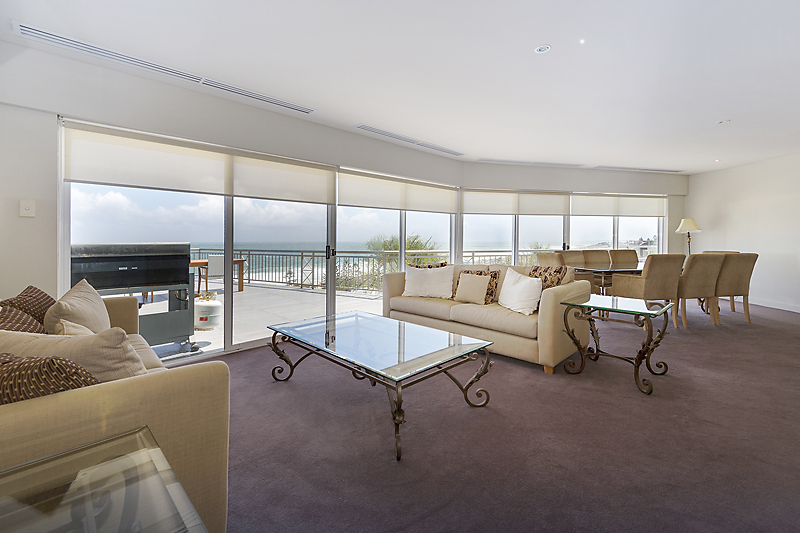 You will find it hard to find self-contained apartment accommodation on Scarborough Beach to rival this penthouse apartment!! This fully furnished, four bedroom, three bathroom apartment is located on the top floor of the Manning Building at Observation Rise and is the perfect place for a holiday with friends or a relaxed beachside family get-away. It comfortably sleeps up to eight people and is located in a secure complex with a wide range of resort style amenities at your fingertips. 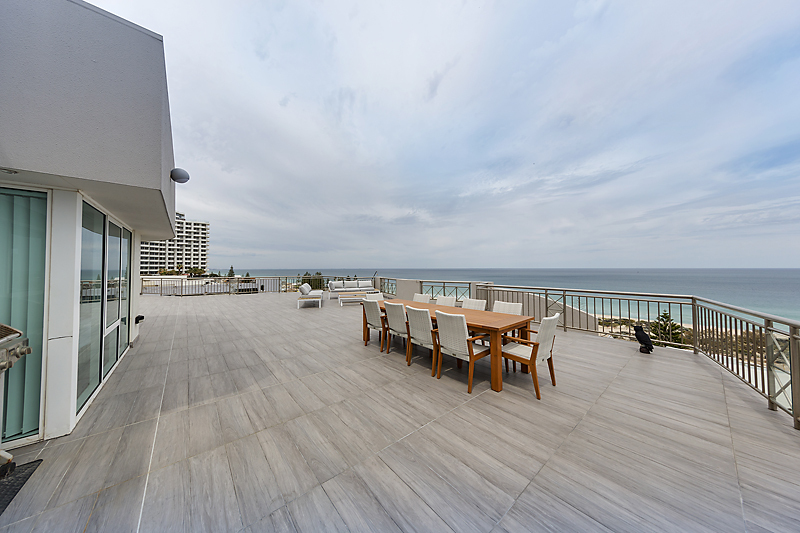 The apartment boasts spacious living areas and the largest balcony you have ever seen with spectacular sweeping views of Scarborough Beach. Spend your days at the beach or enjoy the resort-style facilities plus a wide range of cafes, restaurants, shops, bars, public transport and more is right on your doorstep! – Four underground secure car bays. Different rates apply seasonally starting from $550 per night. 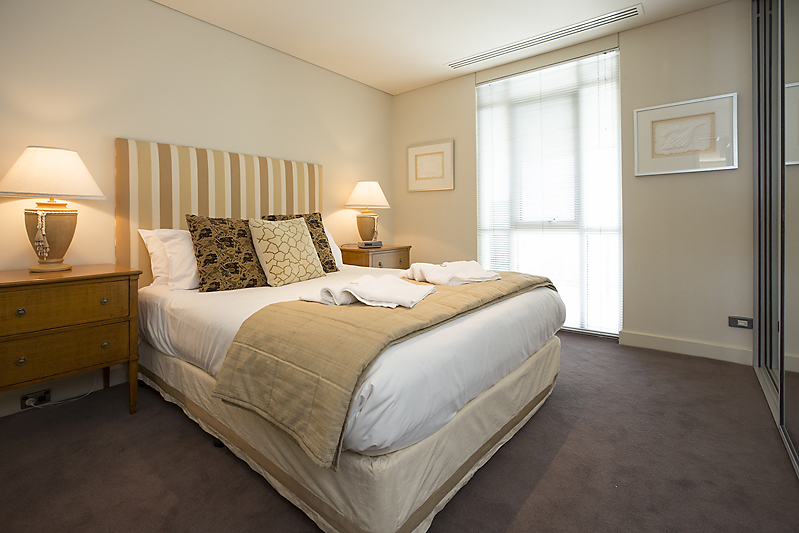 An extra fee of $20 per person, per night applies for bookings over 4 people. A $200 cleaning fee applies for bookings under 7 nights. Please note the maximum number of guests cannot exceed 8 people and this property is not to be used for private functions or events without prior consent from the property management team.